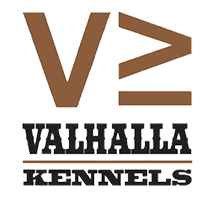 Valhalla Kennels is pleased to announce the opening of a fully equipped bathing/grooming area open 7 days a week in the main lobby of the kennels. This state of the art bathing set-up includes a stainless steel tub with ramp, professional spray nozzles, shampoos, conditioners, towels, brushes, and a caged dryer set up. Fee for this service is $10/dog or let us do the dirty work for $20/dog. Don’t drag home a dirty dog, take advantage of our convenient set up. The process is simple. 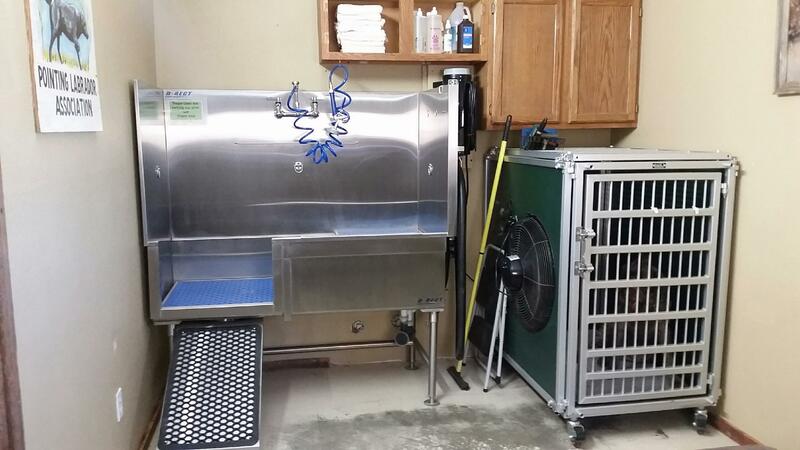 Wet the dog down, work in shampoo, rinse well, and relax at clubhouse while your dog comfortably drys in the forced air kennel. This service is available to all guests and members of Valhalla Hunt Club and The Bluffs.